There are many stories about lemmings and their “unusual” behaviours but what is the truth? Do Lemmings actually march en masse into the sea or over a cliff to their death in order to keep population numbers at sustainable levels? Do they really explode when they get overly angry? The short answer is, no, they don’t. They are however pretty unusual in many ways when compared to their rodent cousins (such as voles). Rather than being shy, retiring creatures that flee when humans or predators approach often the lemming will stand its ground and start yapping/ barking angrily to make their presence known. They have been known to startle unsuspecting hikers by suddenly appearing from under the boardwalks loudly and angrily letting the hiker know that they have disturbed the lemming and it is not pleased about it. They are also more colourful than their neighbours who are often shades of greys and browns, the lemmings on the other hand have yellow fur (that can also be a reddish brown in places) white faces and a number of black patches. Being loud and colourful could, you would think, not be ideal traits for avoiding predation. However many believe that it is exactly this behaviour and markings that are the key to the lemmings success, acting as warnings to any potential predators that they are not to be messed with. But if you think it is all bravado and that when the chips are down and they are really under attack the lemmings will back off quietly and quickly you would be mistaken. Lemmings will often lunge towards attackers and even bite them (often if they are being attacked from the sky). There are many videos online of angry lemmings lunging at the camera that is being used to film them (let’s face it who really enjoys a camera being shoved in their face when it is already clear you don’t want your photo taken!). 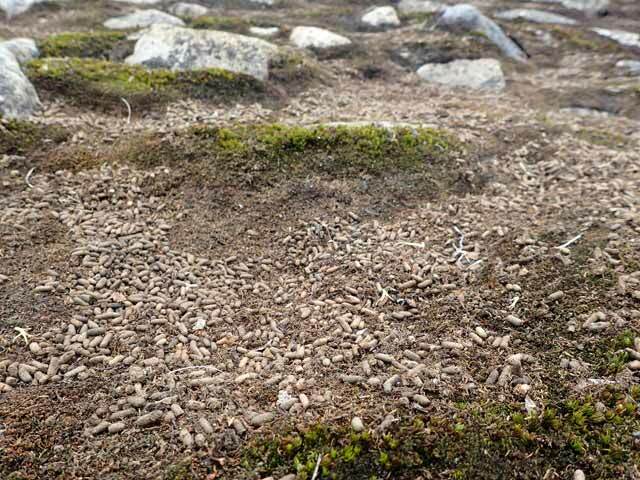 In years when the conditions are right and there are plentiful supplies of food the Lemming populations can boom, which is great news for their main predators such as arctic foxes and owls. 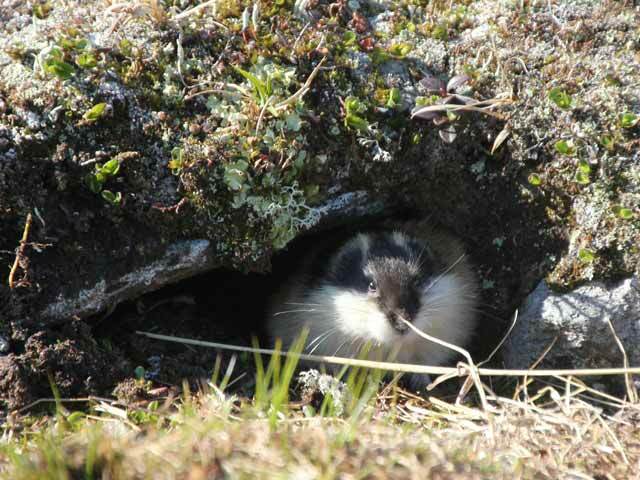 However, this increase in the lemming population can cause devastation to the flora of the area such as lichen, mosses and shoots grasses which they feed on. This can result in there being little to no food left in the area for the lemmings and this can cause them to migrate to new areas in search of food. 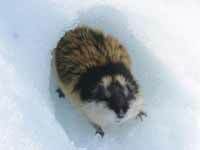 As lemmings are fairly good swimmers they aren’t put off when during their migration they come to a river or lake etc. and will often try to cross them, (with varying levels of success- which may be where the mass drowning theory originated). 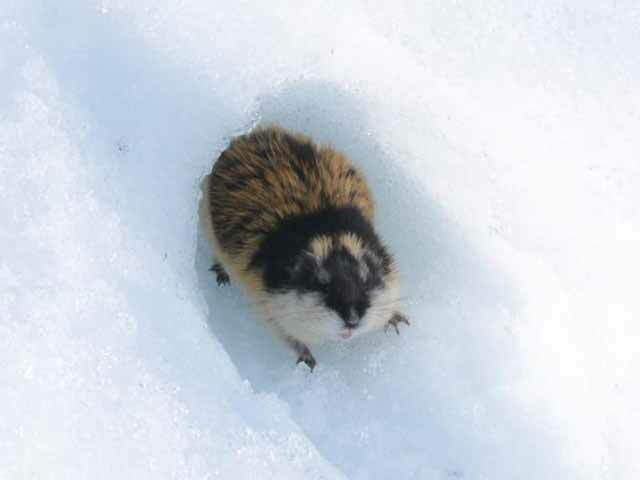 Lemmings can be found thorough out Norway, in parts of western Sweden and in northern Finland. So when travelling to these areas keep your ears and eyes open and you might see or hear one these little rodents especially if you are hiking. 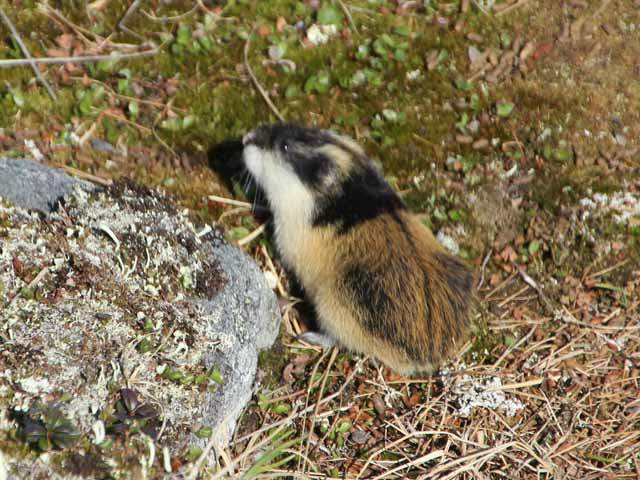 We offer a number of hiking tours which run in areas where lemmings are known to live and our Rogen canoe tours also take place within the lemming’s habitat. ← The Nature Travels blog is moving here!